Debut Date 20 Apr 1895. Pitcher 4 Years. 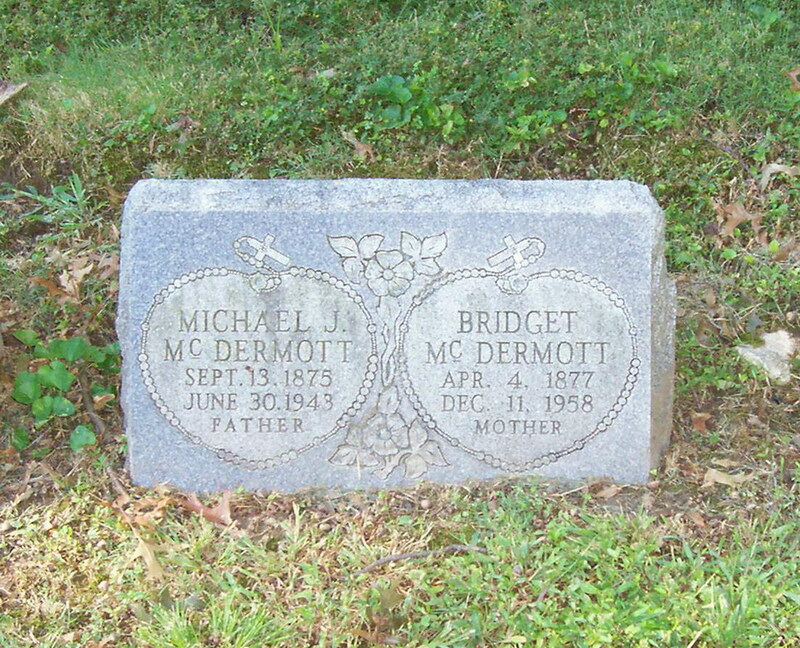 He was a laborer for the Laclede Gas and Light Company. Died from widespread abdominal cancer.